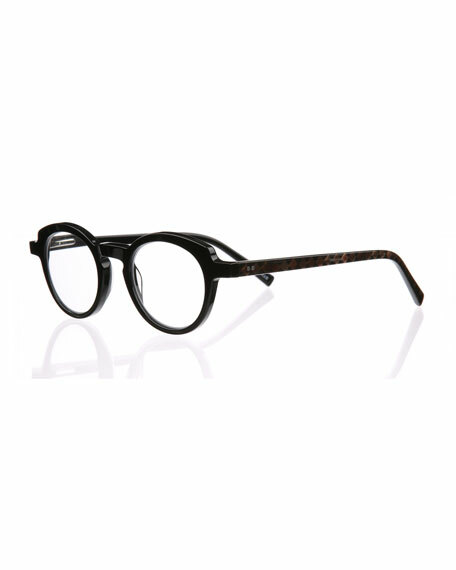 Eyebobs "Cabaret" acetate reading glasses. Lens/bridge (in mm): 43-21. Round plastic lenses, can be fitted with prescription lenses. Stud detail and diamond pattern at temples. Keyhole nose bridge. Tapered arms. Imported. 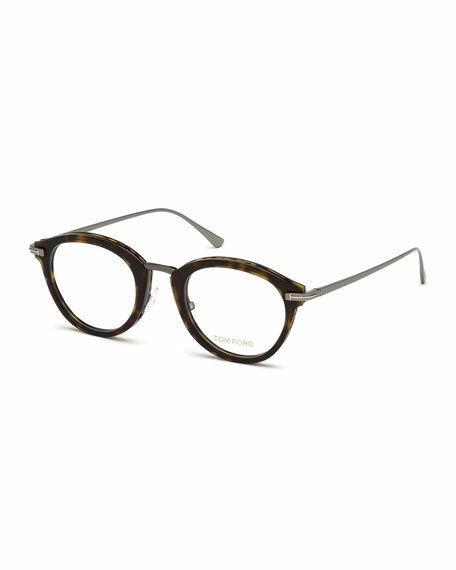 kate spade new york "Keadra" reading glasses. 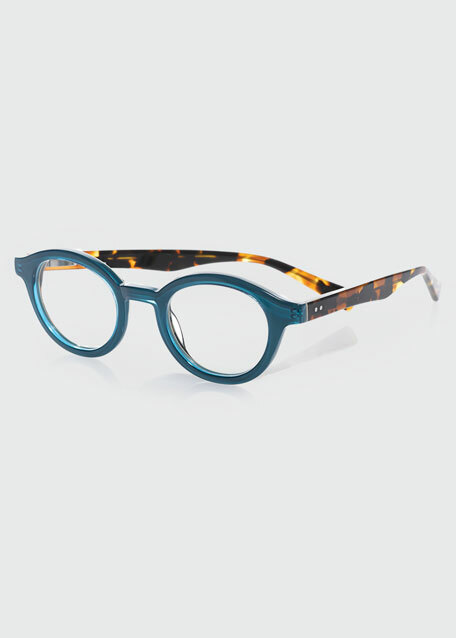 Two-tone acetate frames. 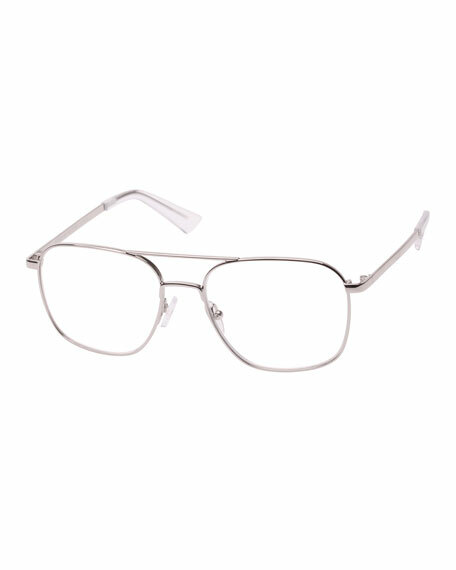 Square lenses. Bow detail at frame front. Logo detail at temples. Slim arms. Imported.